Super Savings Item! Save 35% on the Alfred Sung Shi Eau De Parfum Spray for Women, 3.4-Ounce by Alfred Sung at Lonkoom Perfume. MPN: Shi. Hurry! Limited time offer. Offer valid only while supplies last. 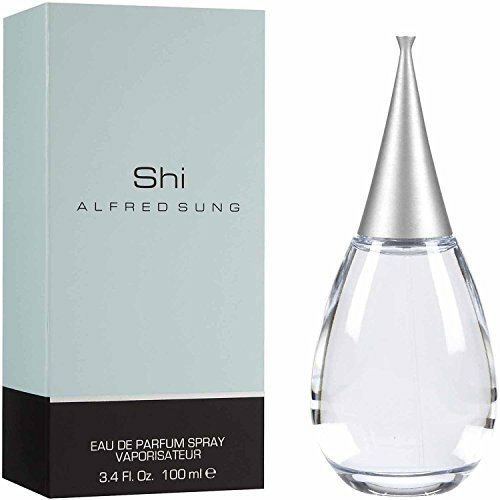 Launched by the design house of Alfred Sung in 2000, SHI by Alfred Sung for Women posesses a blend of: a soft, delicate floral, a feminine fragrance. Launched by the design house of Alfred Sung in 2000, SHI by Alfred Sung for Women posesses a blend of: a soft, delicate floral, a feminine fragrance. It is recommended for daytime wear.